In his latest blog for PakPassion.net, former Pakistan fast bowler Mohammad Zahid talks about Pakistan's squad for the upcoming ICC Champions Trophy, the bowling attack, the batting line-up and and chances of lifting the trophy. Zahid analyses the upcoming Test series between South Africa and Pakistan, looking at what the Pakistani batsmen need to do to succeed in South African conditions. He also discusses the comparable bowling attacks and talks about what he wants the Pakistani bowlers to do in South Africa. Mohammad Zahid Blog: "The Gaggoo Mandi Appeal can make a real difference"
In his latest blog for Pakpassion.net, Mohammad Zahid talks about his first cricket club, Gagoo Mandi CC, and the importance of supporting clubs in Pakistan's remote villages. 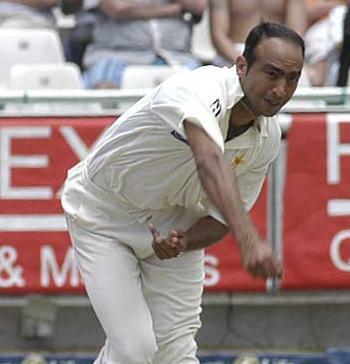 Mohammad Zahid's View: "Pakistan Should Unleash Wahab Riaz Against England"
Prior to the commencement of the test series, former Pakistan paceman Mohammad Zahid discusses the strengths and weaknesses of the Pakistan and England bowling line-ups in his latest blog. 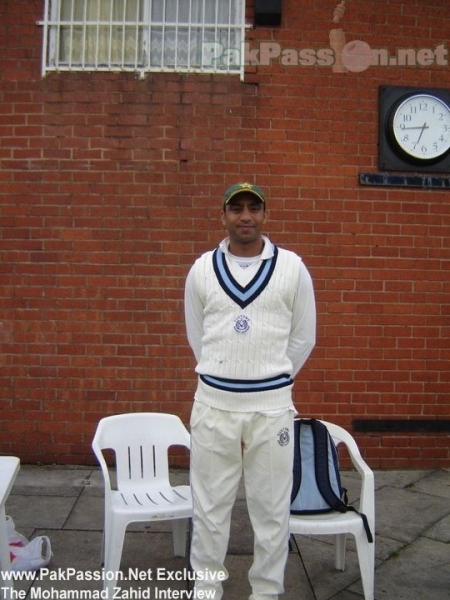 In his latest blog entry, Mohammed Zahid praises the 32 year old Aizaz Cheema and talks about his background and future prospects. In his latest blog entry on PakPassion.net, Mohammed Zahid discusses the 32 year old Pakistani pacer Aizaz Cheema, praising his hard work and skills talks about his background and future prospects.